Under their respective artist names Truss and Tessela, brothers Tom and Ed Russell have forged formidable individual reputations as producers. Genre defining releases on labels like R&S, Perc Trax and their Poly Kicks label, have encapsulated so much of what is exciting and vital in UK underground, electronic music. 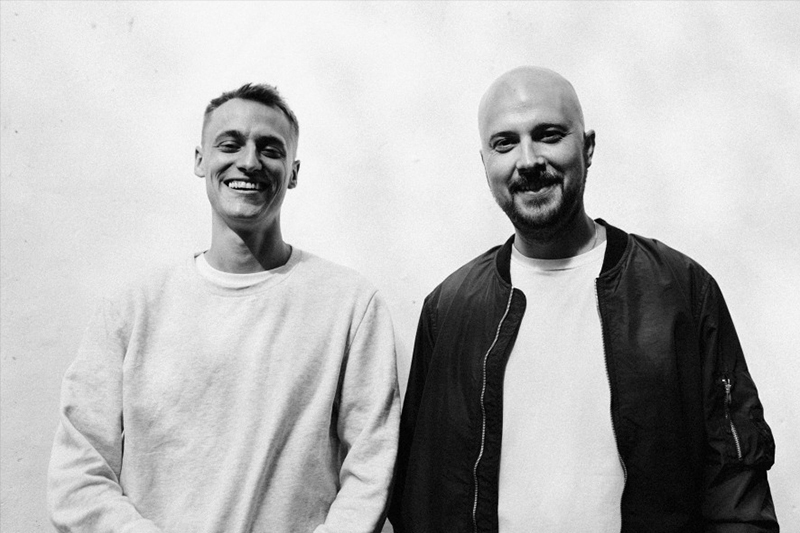 Their collaborative project Overmono, sees Tom and Ed come together on record for their debut EP ‘Arla’ on XL Recordings. Their live sets showcase their own material and draw inspiration from whole spectrum of electronic music, from rave to the most progressive explorations of dance music.